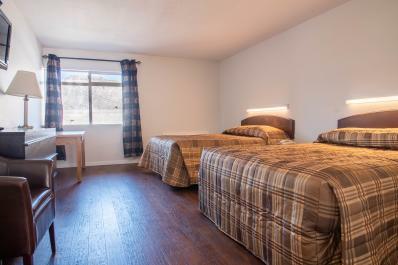 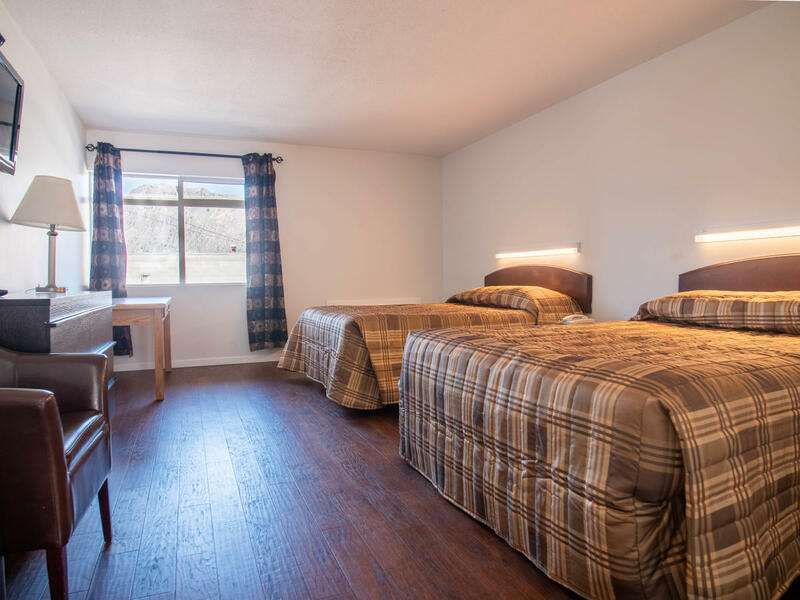 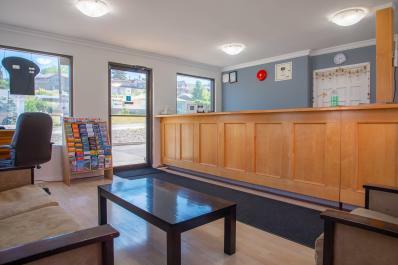 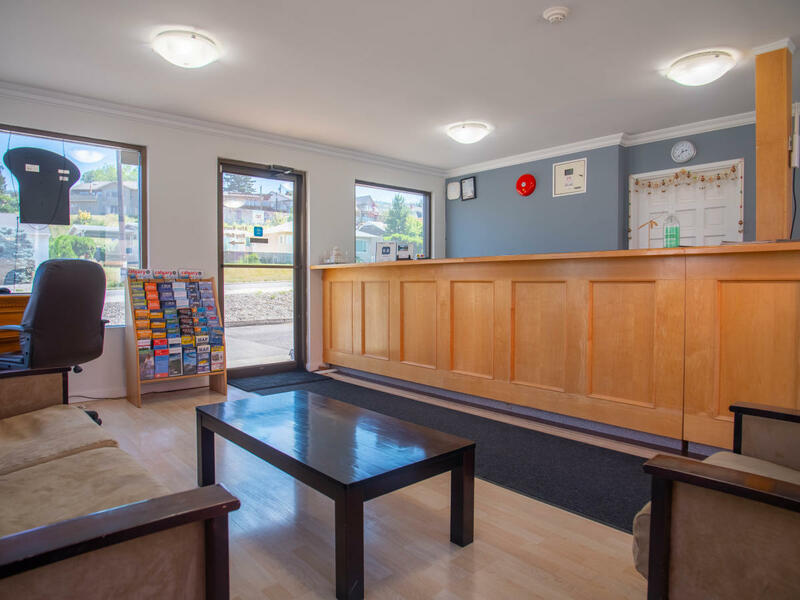 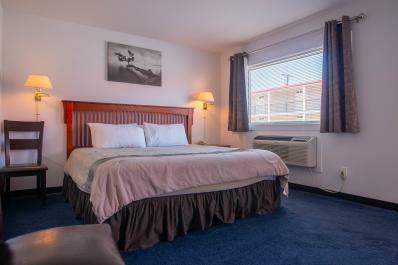 Our motel offers the perfect getaway for guests who seek an affordable, newly-remodeled room in the Tournament Capital of Canada. 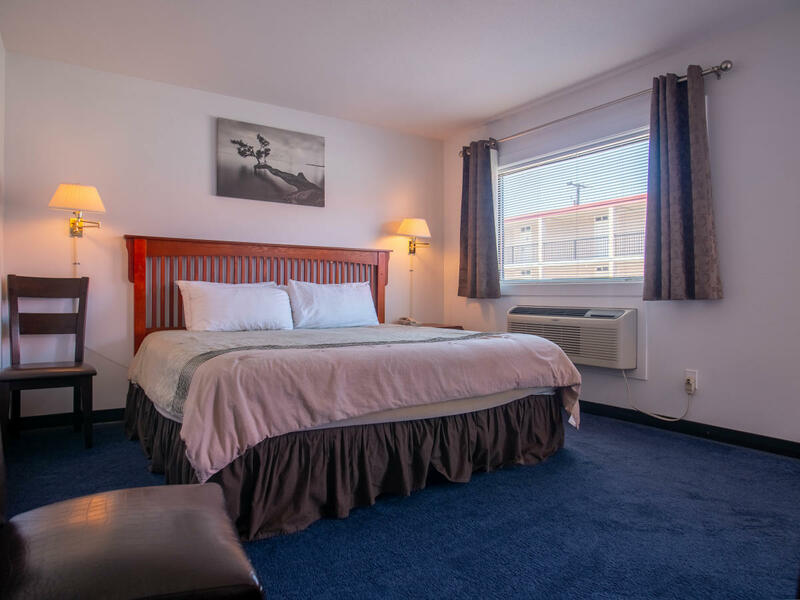 Each room is equipped with a quiet air-conditioner/heater and new RESTWELL beds to ensure that every guest has a tranquil, restful sleep. 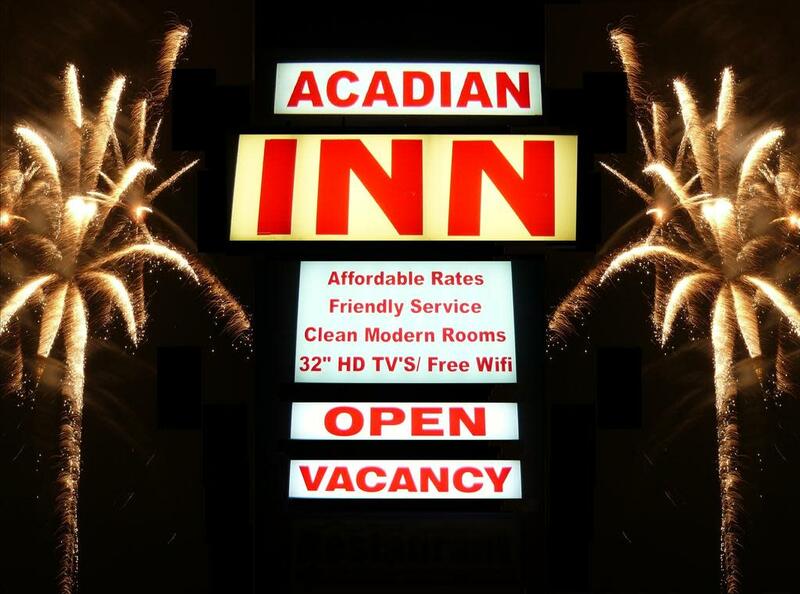 Acadian Inn rooms are equipped with other comforts of home: a fridge for storing refreshments, microwave for warming late night snacks or popcorn, cable TV, and a coffee maker with fresh complimentary coffee. 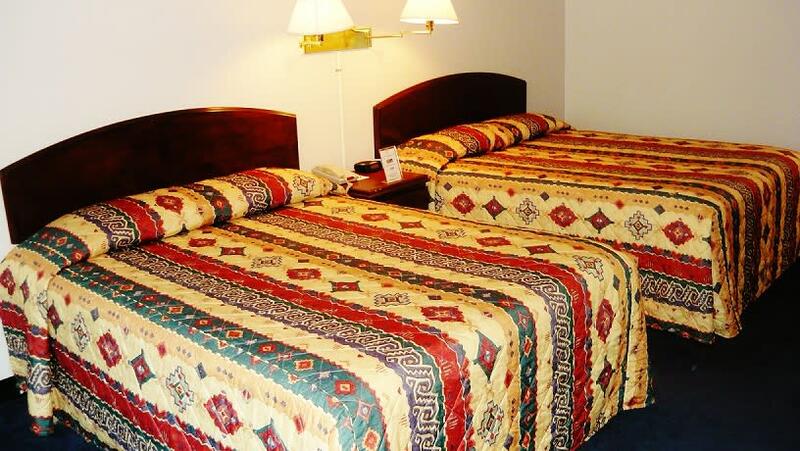 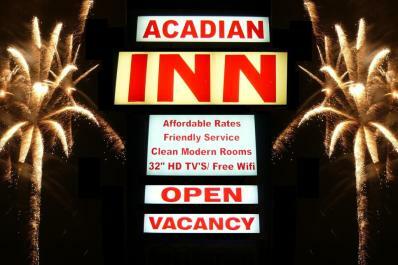 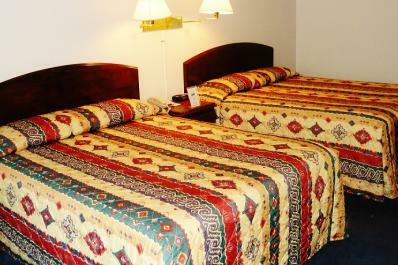 Business travelers may also use the Acadian Inn’s other amenities: high speed wireless Internet as well as printing, fax and complimentary computer services.